Sometimes you just know when two people are made for each other and this is most definitely the case with Yael and Or. 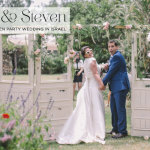 Together since high school, this fabulous couple decided to celebrate the start of their married life – the first step in building their own Jewish home – not far from the small town in Israel where they both grew up and where their families still live. Theirs is a totally sweet, and totally stylish tale. 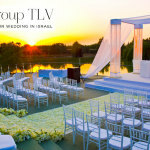 You can’t get much better than a wedding by night in Israel. It’s hot, fun, life-affirming and just good for the soul and oh my how beautifully this is captured by Chrisman Studios. 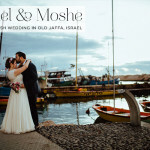 Yael and Or had been crazy about these photographers for a long time and made damn sure that they had them snap up some of the most impactful wedding photographs I’ve ever seen. I mean really, some of these images are just ridiculously beautiful — and characterful. The shots of the swimming pool in particular look like they belong in a Taschen coffee table book. 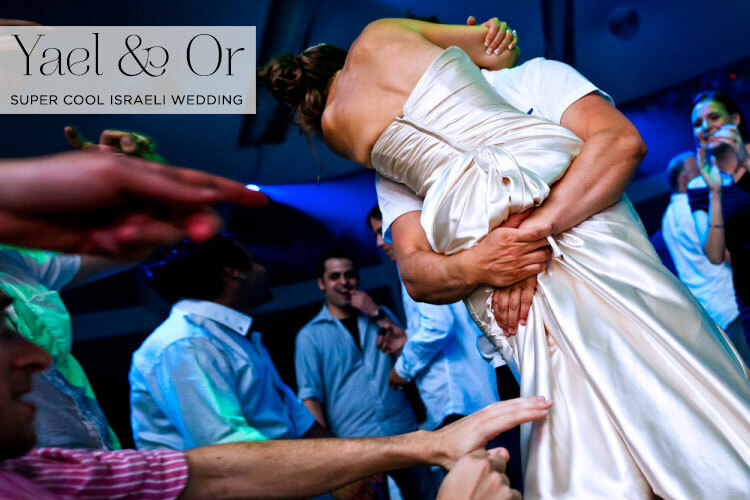 They’re almost theatrical in their vivacity and vibrancy — which perfectly sums up an Israeli wedding. 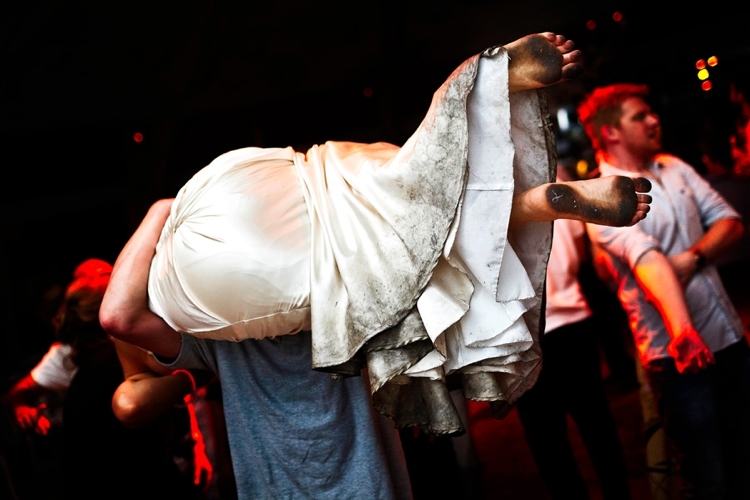 And that final shot… the bride sure knows how to party like a rock star. Amen to that! 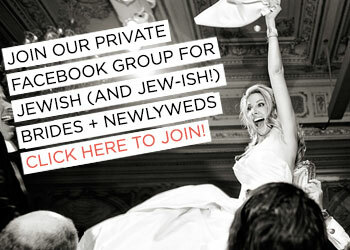 My other stand out love of Yael and Or’s wedding is their unique ceremony. 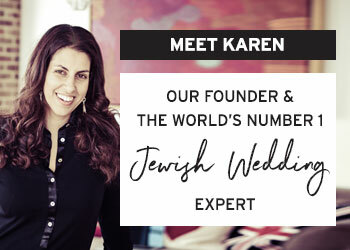 After cocktail hour, all 300 guests stood, yes stood, in front of the chuppah — which just so happened to be on stage — singing along to the Jewish prayers and songs, creating a completely engaged and loved-up atmosphere. Perfect. And before I hand over to the bride, it would be churlish of me not to mention that apart from Or, there is in fact another “the one” in Yael’s life — and that is her wedding dress. Theirs was also a match made in heaven and one that was also approved by the whole family… even the groom! 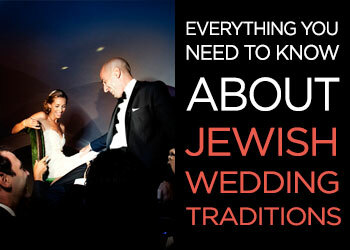 We got married in central Israel next to our hometown and where our families live. The venue was called Tel Yah. 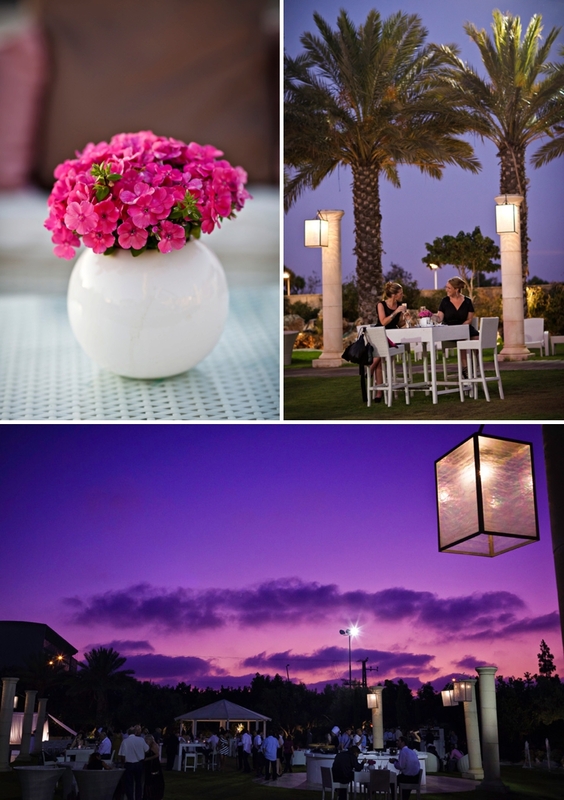 We chose this location because we wanted the combination between the indoors and outside, and loved the modern and minimalist style of the venue. I wanted my hair down and wavy, and I got extensions put in to make sure my hair looked full. I put some of it up to keep it in place given the hot summer days of Israel.For make up I went very natural and simple with earthy colours. 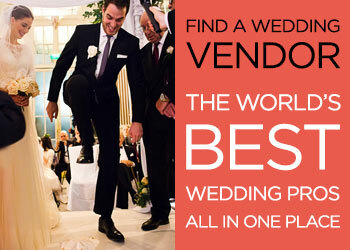 I got my Cymbeline dress from a small boutique store in San Francisco called Bridal Image. I loved it because it was timeless and simple but at the same time glamorous and unique. I knew it was the one when I took my entire family to see it and as soon as my dad saw me in it he said, “this is the one”. I loved my jewellery — all hand made with a style that fitted perfectly with the simple but glamorous look I was going for. 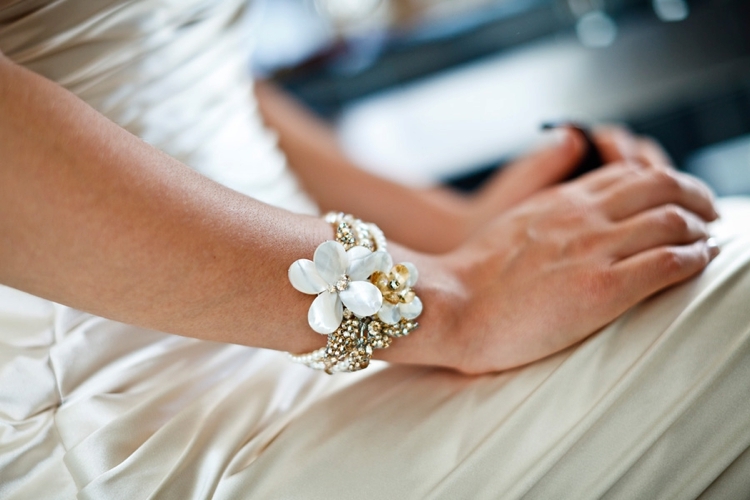 I got them from a great place called Haute Bride. The most important thing for me and my husband is to have a great time on our wedding night. Therefore, my shoes had to allow me to dance all night without a problem. At the same time, I’m a short gal, so there were no questions regarding the heels. I went to every store you can think of and tried every shoe until I found these gold stilettos from Jessica Simpson that looked great, but most importantly felt great. The groom wore a Ted Baker suit and unlike most couples, we actually got ready together! My husband has a great sense of fashion so I couldn’t buy the dress without his confirmation. Therefore, we chose to spend our wedding day together and with the closest people to us instead of the surprise factor (we had an evening wedding with over 300 guests). We had our guests stand (versus sitting) given the larger wedding (300 guests) and in order to create a more engaging atmosphere. Our guests sang along to the Jewish prayers and songs. We had our grandparents, uncles, and brothers all come up and bless us as a part of the ceremony during the Sheva Brachot. My favourite part of the ceremony was having my parents and parents-in-law all with us on the stage during the ceremony. I wanted something simple and white. Given that we had our cocktail hour prior to the ceremony, I wanted a chuppah that was visible as guests came in to the wedding. Not only that but Ben and Erin were the funnest people to have at my wedding day/week as they were supportive, relaxed, adventurous, and creative. We had a great DJ called Amir Peri that kept the party going until 3 am. 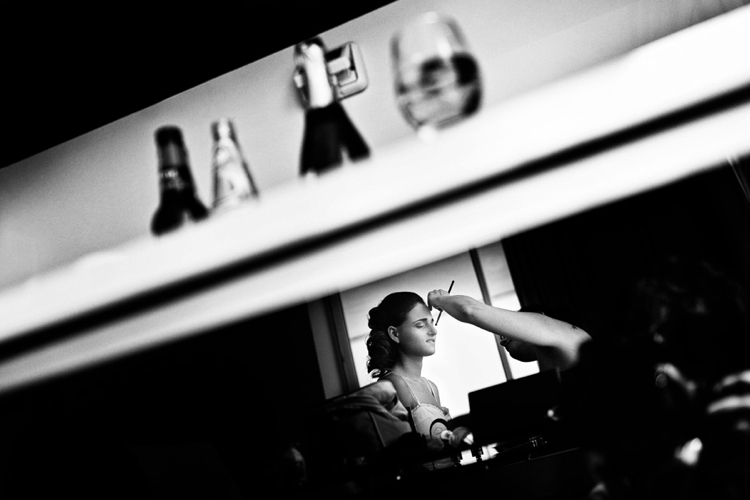 What made our wedding special was that it was very true to who we are as people and as a couple. 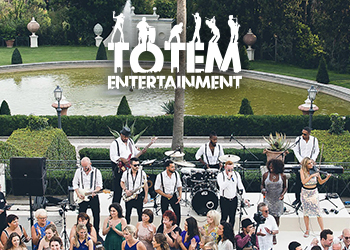 We focused on what we really care about in our day to day lives, that being good food (we had an enormous array of top quality food during the cocktail party and dinner), good drinks (an open bar with every drink you can imagine throughout the whole wedding), and good music (to create a great party atmosphere). 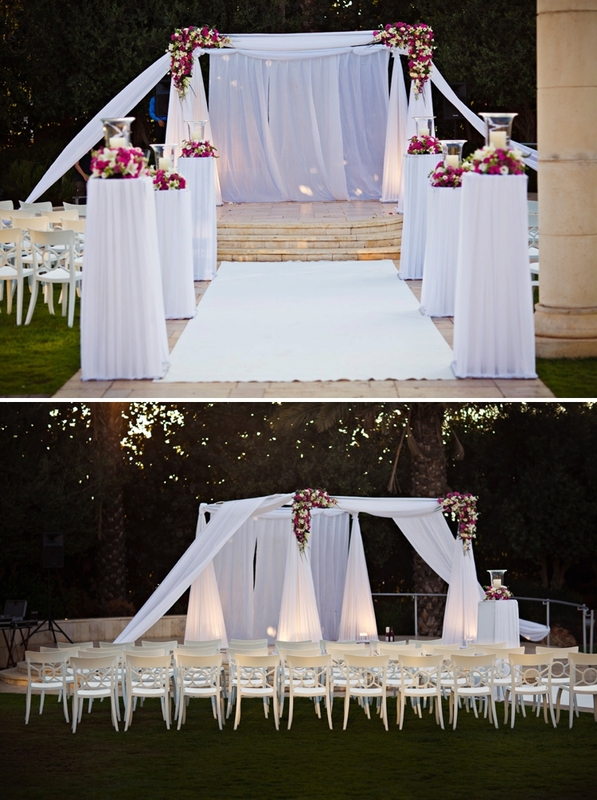 These elements created a fun and celebratory atmosphere and kept us from stressing over the smaller details. Make mimosas with your girlfriends and have some early drinks to allow yourself to truly let go and enjoy each and every moment. Dress — Cymbeline from Bridal Image. 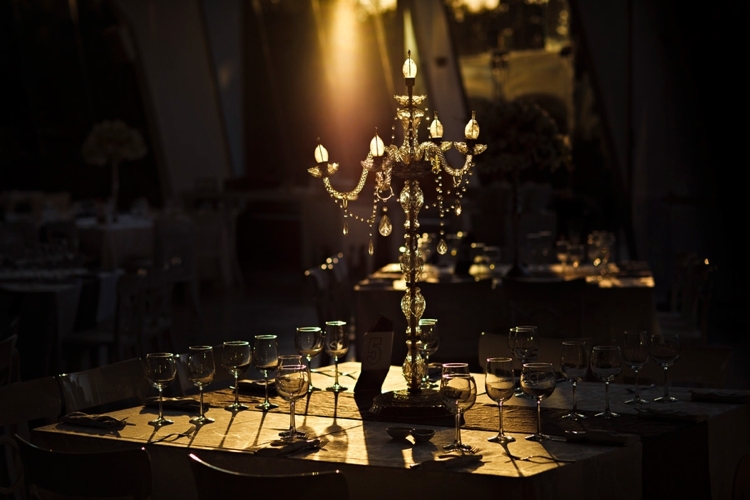 Such a glamorous wedding, It looks like a cinematic event! Yes! Chrisman Studio’s photos are mesmerising and the event is pure joy. 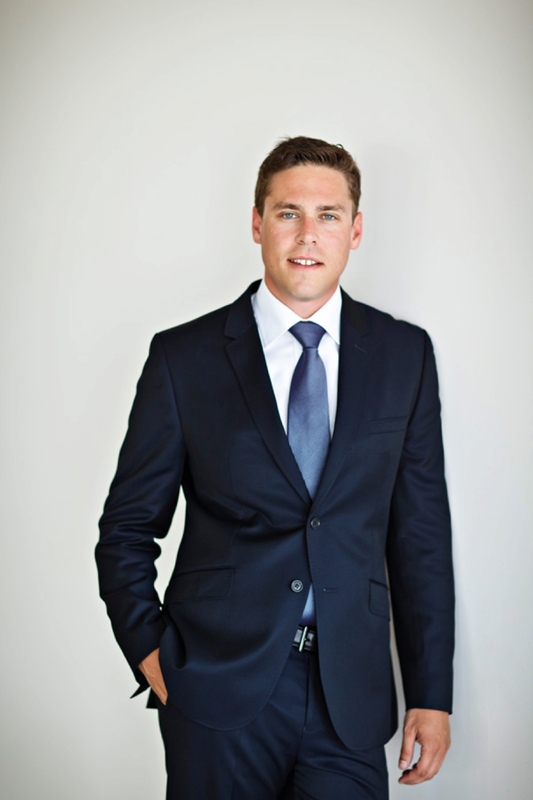 So honoured to have featured it on the blog.